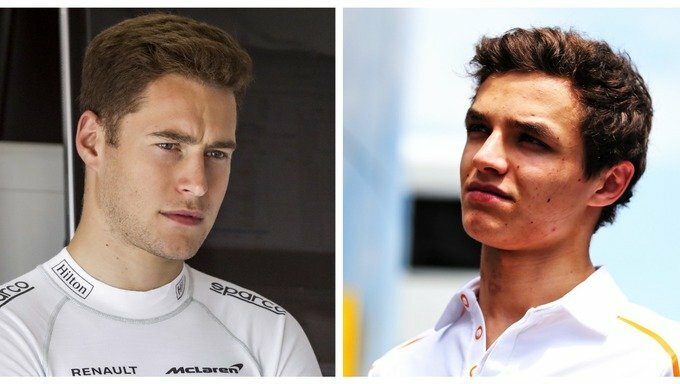 Ex-Formula 1 driver Johnny Herbert says Stoffel Vandoorne is the perfect example of how a career in F1 is “not a given” for impressive rookies like Lando Norris. Vandoorne has a sparkling junior single-seater CV, having won the Formula Renault Eurocup in 2012, then finished second in Formula Renault 3.5 and GP2 in 2013 and ’14 respectively. He won the 2015 GP2 title before a spell in Super Formula the following year, and began his first full Formula 1 season with McLaren in 2017. 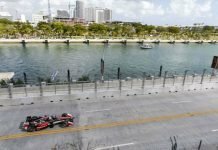 But two lacklustre seasons where Vandoorne has struggled to impress as Fernando Alonso’s teammate means he is currently without a seat in Formula 1 for 2019. 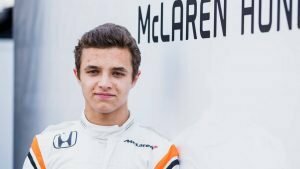 Speaking about Norris – who replaces Vandoorne at McLaren in Formula 1 for 2019 – and George Russell’s performances in Formula 2, Herbert said: “I hope it’s a sign, as young as they are, that they will be able to jump into a Formula 1 seat and do the job. “But, you always have Stoffel Vandoorne’s story. Take Lando, you have to be very aware that it’s not a given that it’s an easy scenario and everything is going to work out for you. 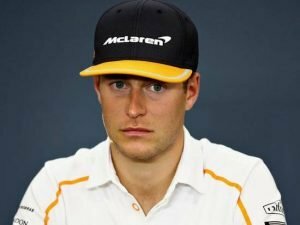 “Vandoorne had a brilliant career through the single-seater categories and gets to F1 and sadly it hasn’t happened for him. 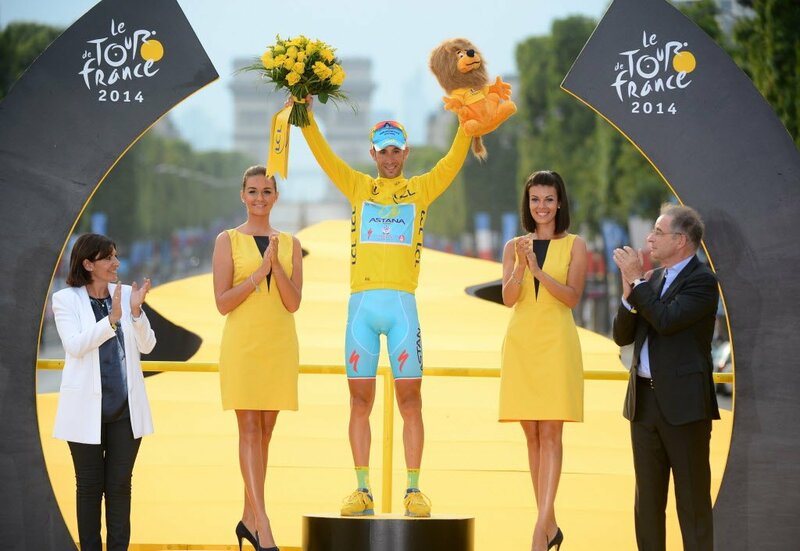 “You have to capitalise on the chance. They are young, yes, but it doesn’t matter. “If you don’t do the job, you’ll be out, and it’s damn hard, unless you have a load of money in your pocket, to come back in again. While Norris has his F1 seat for next year confirmed, F2 points leader Russell’s situation is complicated. The Mercedes Formula 1 junior has carried out testing work for Racing Point Force India, but with Lance Stroll looking certain to join Sergio Perez at the team, that seat is off the table for Russell. Russell also appears to have fallen down the pecking order at Williams. 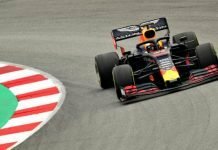 The team recently announced that it wouldn’t strengthen its ties with Mercedes by adding its gearboxes to the engine deal it already has for 2019. 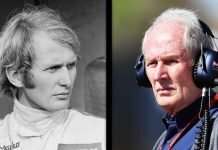 “If George goes on to win the championship, and personally I think he will, he should get an F1 drive,” added Herbert. “It’s good getting this experience from F2, in this tense battle that they have been in since race one. Hopefully they will be able to use that to their advantage in F1.